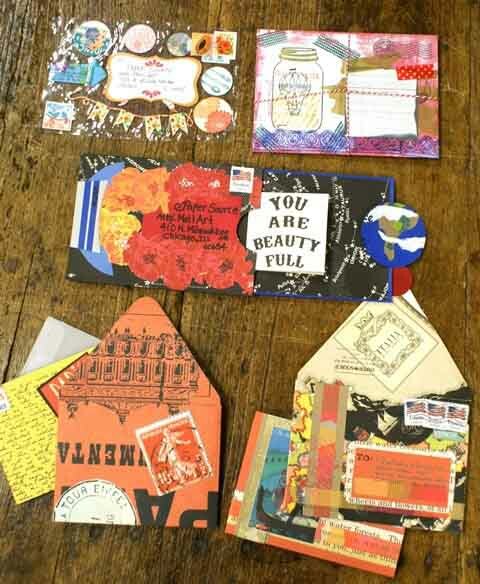 Store holiday card submissions from (left to right, top to bottom): Scottsdale, Minneapolis, Philadelphia, Ann Arbor, Denver, Brooklyn (Smith St.), Santana Row, Pasadena, Deer Park, Santa Barbara, Oakbrook, Austin. One thing we love about this season is that it sparks wonderful handmade moments. We see so many customers in our stores who have inspiring ideas for Christmas card making, food gifting and wrapping. So, along with celebrating the holidays, we are celebrating your creativity! 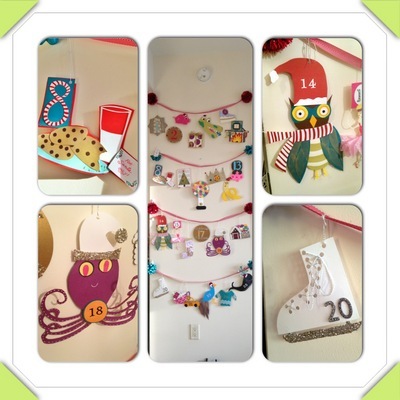 Holiday Crafting Contest – Enter Now! Last month we kicked off our Holiday Crafting Contest (which goes through December 31), and we can’t wait to see what you do! In June, we were thrilled to invite our customers to honor the art of letter writing through our first-ever Mail Art Contest. Participants were encouraged to create an original piece of correspondence using note cards, envelopes, box mailers and embellishments. Before I get too far ahead of myself, let me first give you background on Postal Art, Correspondent Art, or what we are calling Mail Art. After reviewing more than 400 submission, our team couldn’t be more thrilled to announce the winners of the Paper Source Holiday Crafting Contest!